The Santa Monica Bay Watersheds include the North Santa Monica Bay, South Santa Monica Bay, Ballona Creek and Marina Del Rey Watersheds. 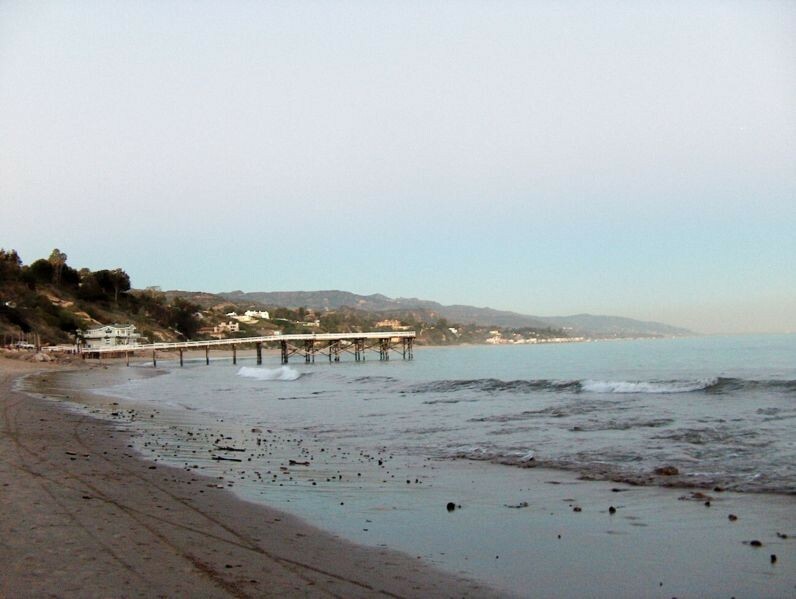 The North Santa Monica Bay includes the Malibu Creek Watershed, Topanga Creek Watershed, and other rural Santa Monica Mountains Watersheds. The South Santa Monica Bay watersheds span from the Castlerock Watershed near Malibu to Palos Verdes Peninsula Watersheds on the south. The Marina Del Rey watershed encompasses all areas that drain to the marina. Portions of these watersheds are very rural and undeveloped, and other portions are very urbanized. These watersheds include all or parts of the Cities of Westlake Village, Agoura Hills, Calabasas, Hidden Hills, Malibu, Los Angeles, Santa Monica, Culver City, El Segundo, Manhattan Beach, Hermosa Beach, Redondo Beach, Torrance, Palos Verdes Estates, Rolling Hills Estates, Rolling Hills, and unincorporated Los Angeles County. The Santa Monica Bay Section is tasked primarily with enhancing the water quality in the bay while still providing adequate flood protection.